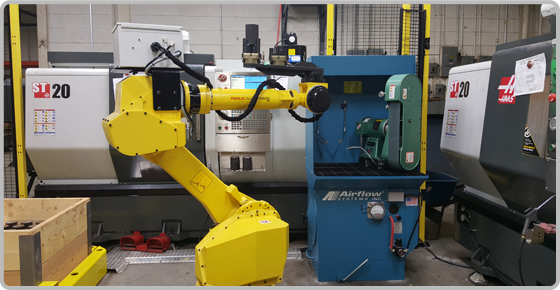 By exercising constant efficiency, accuracy and productivity Frantz Machine sets the standard in providing exceptional parts and service. It’s not just about the parts we produce it’s about the companies and people we produce them for. At Frantz Machine we pride ourselves on the quality of our work. It is what has given us an outstanding reputation with our customer base and keeps them coming back year after year, job after job. We are committed to building long-term relationships with our customers. 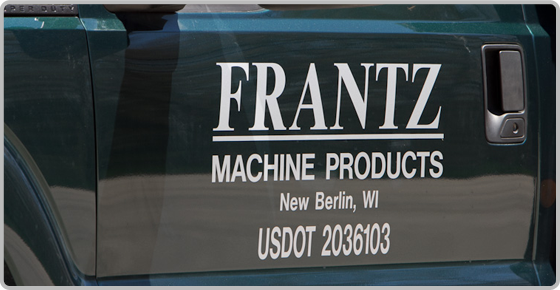 Frantz Machine is proudly celebrating 38 years of service with over 164 years of combined machining experience and knowledge. 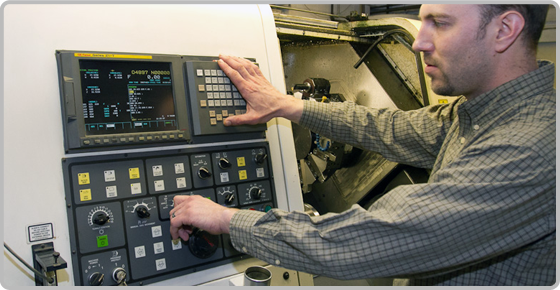 Our employees have the expertise to focus on your machining requirements and do what is necessary to meet your expectations. 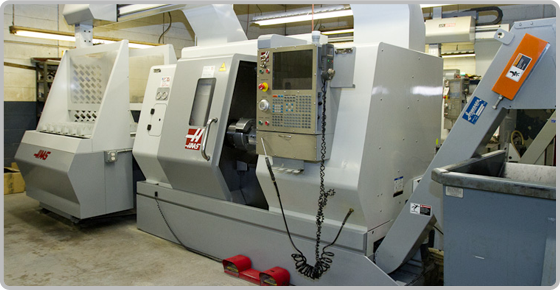 At Frantz Machine we offer a wide variety of machining services, such as CNC turning, CNC milling, boring, drilling, tapping, threading and broaching. Plus a wide variety of outside services such as heat-treating, plating, grinding, electro-polishing and welding.